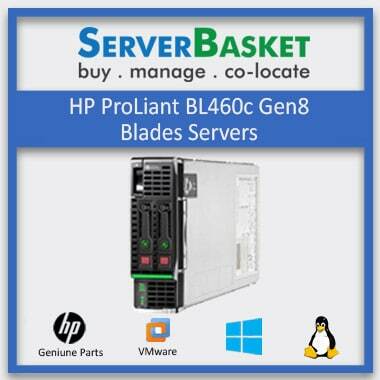 Buy used, pre-owned, refurbished servers Kolkata at lowest prices with 90 days warranty. We offer you thoroughly tested refurbished servers to any location at Kolkata along with 7 days return back policy. 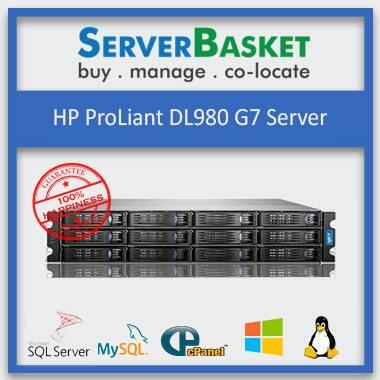 Visit our online store at Kolkata to pick up the best-refurbished server from the list with high performance and free delivery. Book your order immediately and grab your server soon. 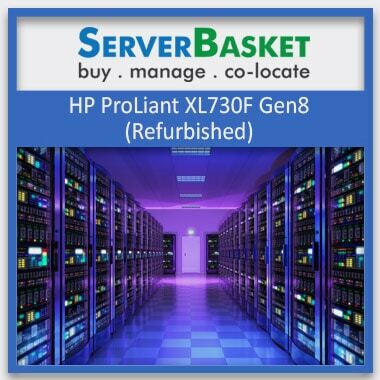 We have numerous range of refurbished servers Kolkata including HP ProLiant DL, XL, M and ML series of Gen 8,9 and 10, IBM X series servers and Dell M-series Tower servers in 1U,2U and 4U form factors in rack, tower and blade models. Choose the best suitable refurbished server from the available server models at our Kolkata store and order soon. We do offer high-end hardware equipment, storage and memory upgradable option for complex workloads happening in Kolkata. We ship anywhere in Kolkata city at free of cost. We deliver to all major locations, affluent societies and even to the remotest areas with no additional shipping charges. We can deliver all refurbished server models to any requested customer location within the city and areas nearby Kolkata without any delay. We offer you effective and high performance refurbished servers Kolkata to your start-ups, SMEs, and large enterprises to meet all your business requirements. We are ready for any configuration features depending on customer requirement to satisfy their challenges with maximum performance. 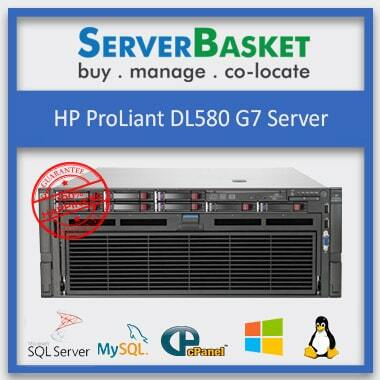 We have all high-end servers on the list including HP ProLiant, Dell PowerEdge, and IBM X series systems. 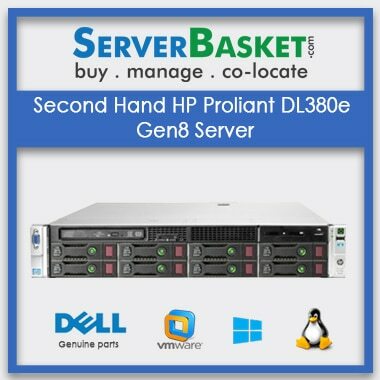 We sell 100% genuine branded and fully tested servers on our website. All refurbished servers Kolkata are from top brands and are thoroughly tested by the certified testing technical team from manufactures and posted for sale only after stamped as non-defective or not faulty. Few of the used servers also undergo multiple level testing processes to ensure 0% defects. We never compromise on server quality. We have exclusive 7 days return back policy on all refurbished servers purchased from our online store. If you are unsatisfied on performance issues or face any damages, complaint to our sales or support team within 7 days after your purchase. This policy promises you risk-free shopping experience at Server Basket. Any complaint beyond 7 days after purchase will not be considered for return back. 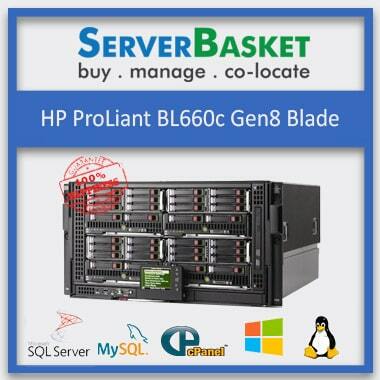 We offer 90 days warranty for refurbished servers bought on Server Basket. Within the warranty period, all your issues are resolved instantly with the help of our technical support team at free of cost. Even hardware or additional spare part replacement warranty is included. In case of any dissatisfaction, report to our support team, and we will take care of the product, replacement or refund during the warranty period.